Hi Hunters, Let's clean your teeth with this electric toothbrush made by Mi. 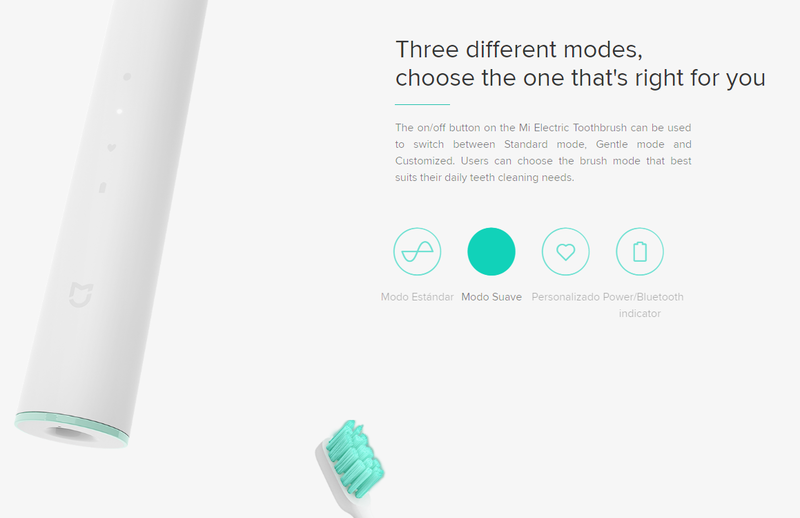 This is an intelligent device for your oral health. 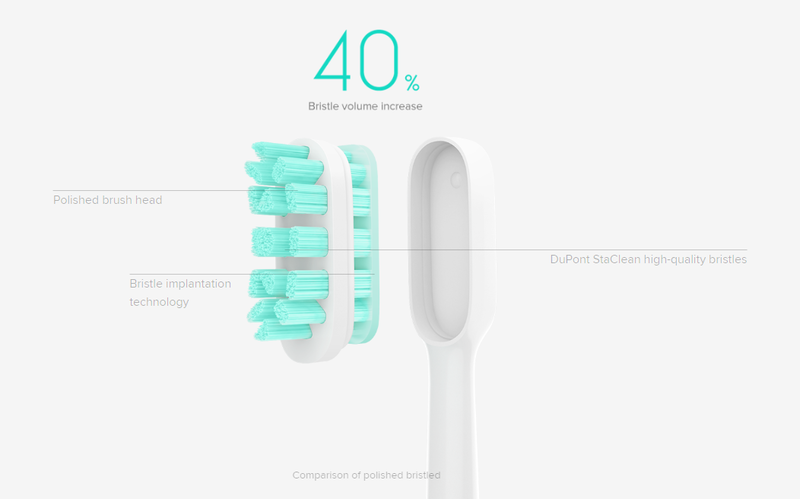 This brush is powered by High-efficiency magnetic levitation Sonic motor. 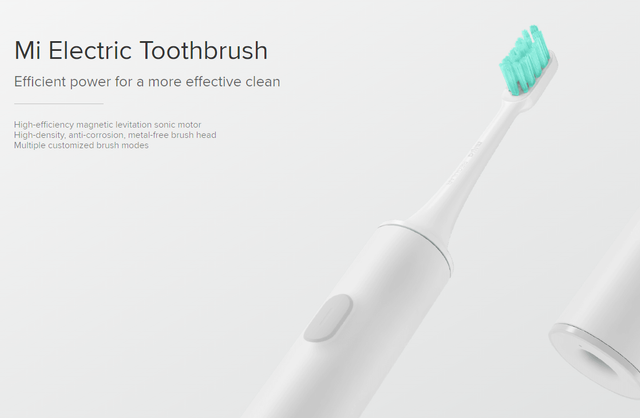 It has multiple brush modes and with High-density, anti-corrosion design. A personalized experience and tracking though App is also there. 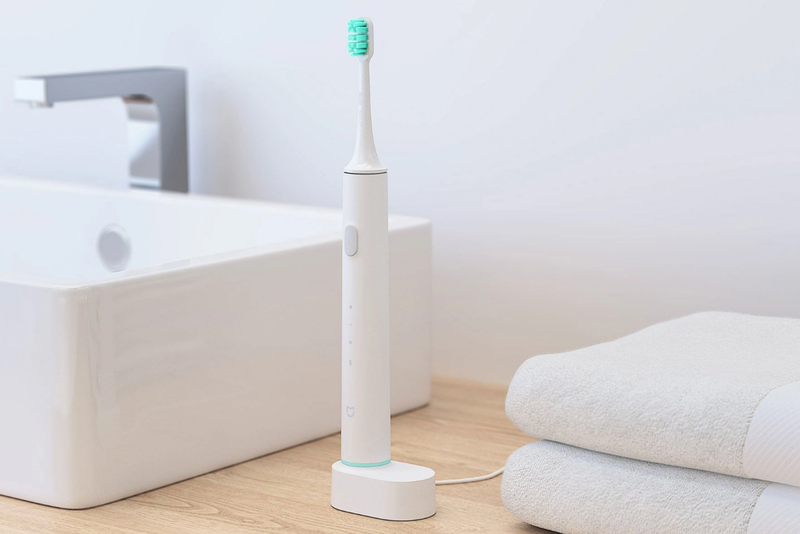 The Brush body is with IPX7 water resistance. Hi @shabaperween - Unfortunately your hunt cannot be approved. Unfortunately this product was already hunted here.